How to Lose 30 Pounds in 12 Weeks or 3 Months. ? How to Lose 30 Pounds in 12 Weeks ? You might have seen people who were once struggling with excessive weight now looking far leaner without any surgery. You kept on looking for weight loss solutions and thought that maybe some new and highly potent pill was the secret, but then you found out there is no such wonder cure to being overweight. 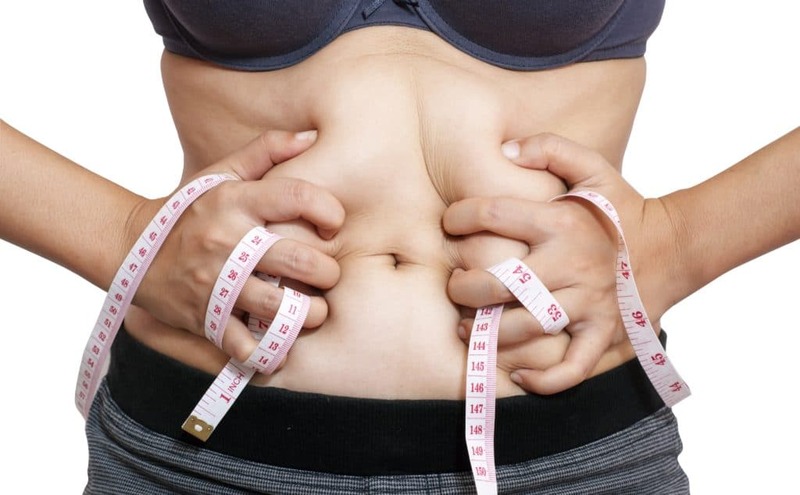 Truth being told, you can lose up to 30 pounds if you’re taking the right steps, it is not an impossible task if you give it 12 weeks or 3 months – even when you’ve tried slimming methods before but did not yield any results. Below you will learn how to achieve this in a completely safe way. Make an estimation of how any calories you’re normally getting and check the suitable number for your gender, age and level of activity. To lose weight, one must burn more calories than they ingest daily. Aim to be under the daily needed amount. The first way to achieve this is to make your food portions smaller and to avoid fattening, high calorie soda, sauce, desserts, fast food, baked goods, crackers and so on. Switch to the low-fat versions of dairy products. Have three small meals with a few healthy snacks in between and space out the main ones. Make sure to eat enough for breakfast. If you’re the type who has more for dinner, do your best to limit it and never eat late at night. Alcohol packs too many calories to be in a slimming diet. Besides, it has a depressive effect on the central nervous system once the euphoria is gone. This means it can make you feel worse after, leading you to emotional eating. Also, when your liver has to process alcohol (a poison, after all), it makes it a priority and stops digesting anything else. Thus, you’re putting on more fat. A little can go a long way and this is especially valid for the food seasonings we use and the herbs we infuse. If you’re adding spices to your every meal, these will increase the temperature of your body and stimulate the fat burning mechanism. Use oregano, cinnamon, turmeric, garlic, ginger, nutmeg, chilli powder, black pepper and basil. Drink plenty of green and black tea, which are both a stimulant and a fat burner. You are supposed to exercise 5 or even 6 days per week. This is essential when you’re battling significant amounts of excessive weight. 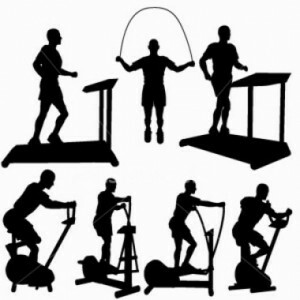 To burn calories, focus on cardiovascular or cardio exercise. This elevates your heart rate and breathing rhythm, making your body burn away stored fat cells for energy. Run, skate, jump, take brisk walks, get on the treadmill or do aerobics, they’re all equally beneficial. Being that disciplined for 12 weeks is no easy task. To maintain your motivation, go to gym with a friend or eat along with people who don’t encourage or make excesses. On your way, play your favorite music so it gets you into a positive state of mind. Reward yourself regularly with a bit of the foods you like best. Make time for relaxing hobbies that replenish your energy. Combine with PhenQ For Faster Results! It’s not so difficult to replace bad foods with healthy and wholesome alternatives. Start your day with an oats porridge and top it with berries or banana slices. Have cabbage soup, plus mushrooms with an avocado and spinach salad for lunch. Or, you may want to have a piece of grilled meat with sweet potatoes to the side. Have an apple or a grape next time you’re feeling hungry. As for dinner, cook fish, wholegrain rice or butternut squash spaghetti. Online, you will find plenty of meal ideas that don’t necessarily require rare, expensive or exotic ingredients but common and accessible ones. There is no way around it – besides cardio, it’s also essential for your goal to do high intensity exercise like weight lifting (strength training). A local gym expert can teach you the techniques, tailor each session to your needs and make sure you are doing everything correctly. Posture and pacing for example are very important. Instead of struggling for months in the gym all by yourself, it’s much more efficient to invest in several workouts with a fitness instructor. Note that, in order to achieve your goal of 30 pounds, you need to increase exercise intensity as you make progress. Therefore, you shouldn’t be having exactly the same schedule in the beginning as later on throughout the 12-week period. Gradually increase exercise difficulty as well as the weight you work with. Take multivitamin and mineral supplements to have more energy for the required physical activity and you’ll see it’s no longer that difficult to lose weight safely.